A Student Volunteering Week Special! Here’s one of five fantastic blogs that we’re posting this week to celebrate Student Volunteering week. 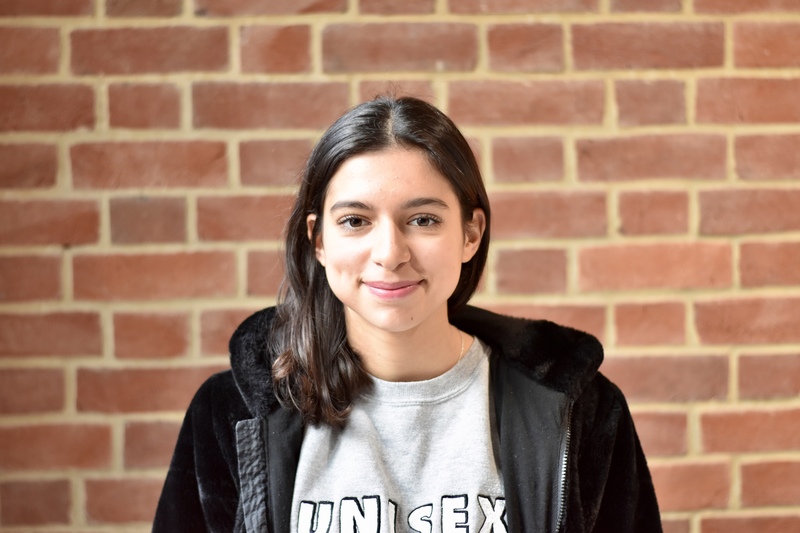 This one is from one of your Student Volunteering Ambassadors, Maelys. 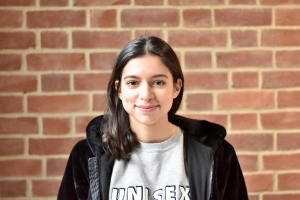 She explores the ethics of overseas volunteering, it’s connection to social media and explores the ‘white saviour syndrome’. Yes, volunteering abroad is amazing. You get to travel, to meet people you never thought you’d meet, explore another country, and all that while giving back and contributing to a project that matters to you. It sounds great but are there problems with this? You’ve probably heard about it already, but I’m talking about ‘voluntourism’. If this concept is totally new to you, let me fill you in. Voluntourism is a form of tourism in which travellers participate in voluntary work, typically for a charity. It is a pretty big industry now, with websites and organisations completely dedicated to it. This short video gives a good explanation. Don’t get me wrong, selfies are great and I am totally addicted to Instagram. Social media platforms are not the problem here; it is how we use them. Taking pictures of your volunteering experiences certainly comes from a good heart. You’re probably just thinking “oh I want to remember this moment”. Nevertheless, it is important to put things in their context. Let me ask you this way; in the UK, when you are volunteering and you take a picture with the children you are working with, do you post it without their consent? Then why would you do it anywhere else? You need to have permission of the people if you want to post a picture with them on your social media and, when they are underage, the permission of their parents. You might think that there aren’t any consequences but perhaps there are. Unconsciously, the white saviour syndrome is perpetuating the oldest cliché and stereotype that is not only reducing but racist. Helping is amazing but don’t reduce Africa or anywhere else you’re volunteering to a simple Instagram post with the hashtag #SaveTheWorld. Africa is a developing continent, full of differing stories and experience and one where many economies are growing at a rapid rate. Be careful on which organisation you choose to volunteer with, it has a real impact on your experience and your work. Don’t forget that certain organisations are here only to make profit. 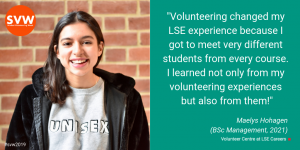 Luckily, LSE offers an amazing Volunteer Centre who would be more than happy to guide you and find the perfect fit for you. And in the meantime, you can always volunteer here, at your school, in your neighbourhood. There are plenty of opportunities. Why am I doing this and not another volunteering experience? What can I bring to these communities? Is this way the best way to do it? Why am I paying so much? Yes voluntourism can be fun and helpful. But no, perhaps we shouldn’t be the centre of attention when it comes to volunteering. Of course, volunteering is not selfless. We know we are going to get something out of it. If not money then friends, experience, better understanding of ourselves and a feeling of gratitude. There is no harm in that. But volunteering is also about respect, not pity. Whoever you are volunteering for, whether it is children, elderly, start-ups etc. they all deserve the same respect. Volunteering Abroad with Children: A game of double standards?